\"How can people like Lalit Modi and Vijay Mallya be allowed to leave the country in the first place? 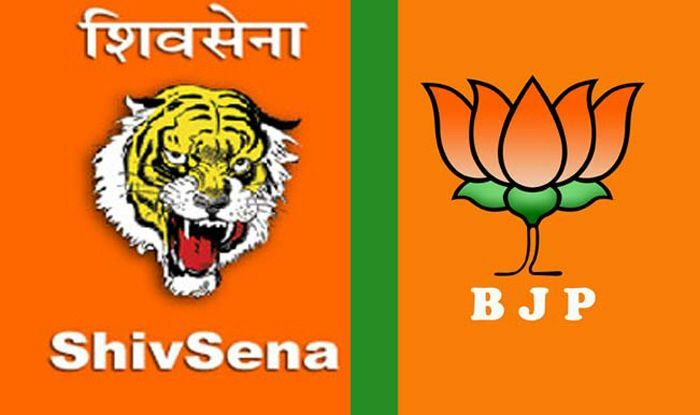 We have so many agencies set internationally who can track them,\" Shiv Sena leader Sanjay Raut said. \"On one hand, the government was making tall claims of bringing back Dawood when they could not even bring back an Indian citizen,\" Raut added. Hitting out at the government's soft approach towards liquor baron Vijay Mallya who faces charges of money laundering, the Shiv Sena on Monday took a potshot at the Modi government. The party questioned the ability of the BJP-led government to bring back a wanted underworld don to India when they could not even bring the flamboyant businessman back to the country. "How can people like Lalit Modi and Vijay Mallya be allowed to leave the country in the first place? We have so many agencies set internationally who can track them. This is a system failure and it's not about how powerful Mallya is," Shiv Sena leader Sanjay Raut said. 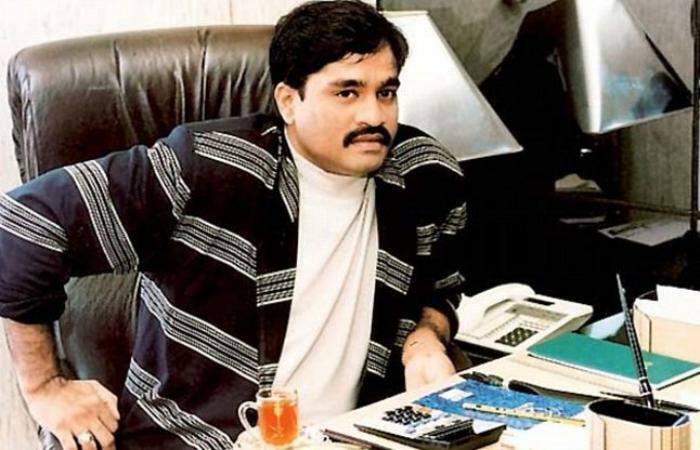 Asserting that the Centre was acting completely helpless in the matter, he added that one hand the government was making tall claims of bringing back Dawood when they could not even bring back an Indian citizen. Earlier, Mallya claimed that the banks had given him loans after evaluating all aspects, adding that he is not trying to evade the law enforcement agencies but is on a personal visit. In an email interview with the Sunday Guardian, the business tycoon said that he feels that he has already been branded as criminal in the country and therefore, it was not the right time for him to return. "There was a lookout notice issued against me last year. But I didn't 'escape'. Why am I being portrayed as a criminal now? Loan defaults are a business matter. When the banks give out loans, they know the risk involved. They decide we don't. Our own business was flourishing but plummeted suddenly. Don't make me the villain. I have the best intentions. I'm quiet because I fear my words will be twisted like of others," he said. 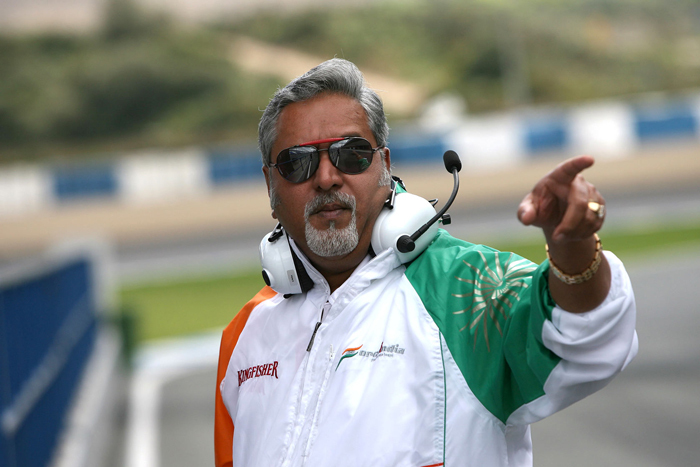 Asserting that he was being victimised, Mallya alleged that there was a big agenda that some people were attempting to push against him. In the interview, he also said that he wanted to return to India but feared that he might not get a fair chance to present his side as he has already been branded as a criminal. When asked about the current location at which he was residing presently, he said that it was not wise for him to reveal his whereabouts, asserting that all he wanted was to feel safe.